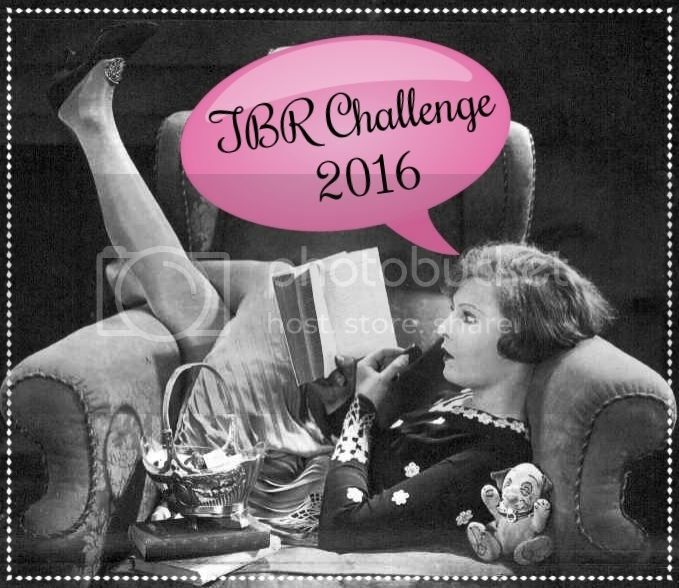 For those of you participating in the 2016 TBR Challenge, this is a reminder that your commentary is "due" on Wednesday, November 16. This month's theme is Historical! 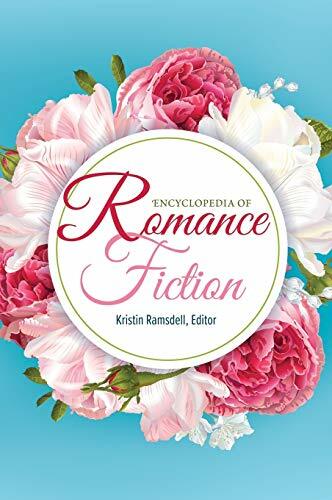 But what if you don't like historical romance (perish the thought!)? Hey, no problem! The themes are optional. The goal is to read something, anything, out of your TBR. You can find more information about the challenge (and see the list of participants) on the Information Page.